Over the weekend, news reports emerged that Facebook (s FB) was buying Spool, a mobile-oriented social bookmarking service started by Avichal Garg and Curtis Spencer. At the surface, this seems like yet another acqua-hire but scratch a little deeper and you start to understand Facebook’s motivation in buying this company. Spool was started in late 2010 and launched an app that essentially allowed you to take web content and access it through an iPhone app. So far, if you are thinking it doesn’t seem any thing special, you are going to be right. At the app level, it was no different than, say, Instapaper or Pocket, two other immensely popular apps that can be used to read web content offline. The app, however hides a technology that is immensely useful for Facebook. Spool had built its own media-distribution network using servers and caching media content in various data centers. Web content you saved can be parsed, cached, queued up and made available for quick access on the apps or on the web. The approach to cache and share content extended beyond just web page content. It also allowed you to watch videos or other media inside the Spool app as well – spooled for instant view or offline viewing later. Facebook was attracted to this media content sharing technology and in all likelihood will make it a part of its infrastructure for its web and mobile apps. Facebook has struggled with its mobile apps that continue to suffer from performance issues. The company is working hard to launch iOS optimized apps, but it would need to overcome many hurdles to provide a seamless experience. By the way, this technology was attractive enough for many suitors – Dropbox, Google and Twitter among them. In the end, Facebook offered the most amount of cash – though not that much – for the company. Like Facebook, Twitter’s experience depends on having powerful infrastructure, both at the data center and network level. If Twitter can provide a better mobile experience over spotty mobile networks, it only helps its own cause. Too bad, Twitter made a low-ball offer for a talented team and the technology. Been a fan of Spool since an early beta. I wonder if they will keep this separate like Instagram or you will have an “articles” tab within the Facebook app. 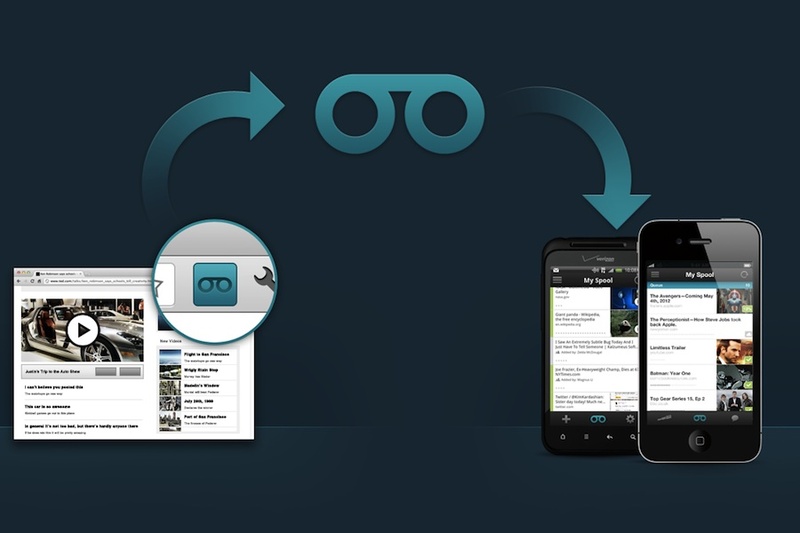 One unique feature of Spool over the comp was the ability to share articles with specific people and groups very easily within the app. That is a big selling point for Facebook that the other services don’t have. Trying to pin down the final price. I have heard from one source – but need to confirm. Om, you’re to most consistently insightful analyst/blogger out there. Love what you do. I’d also like to see more speculation from you.